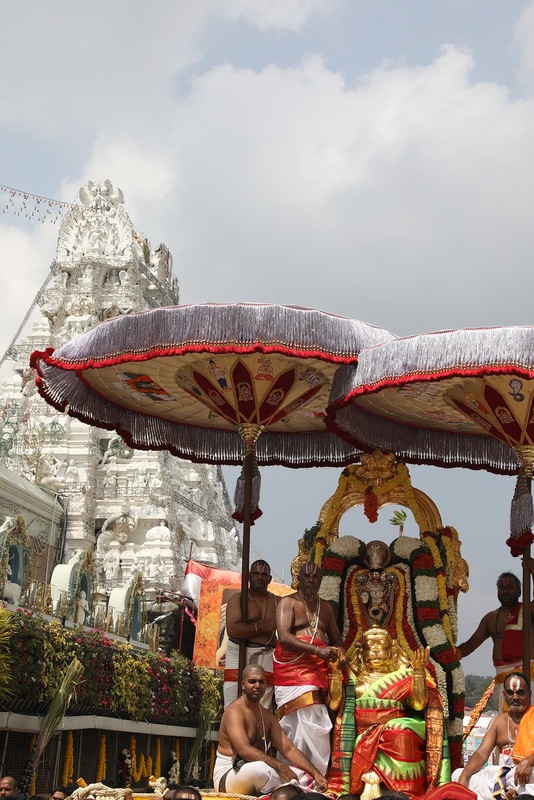 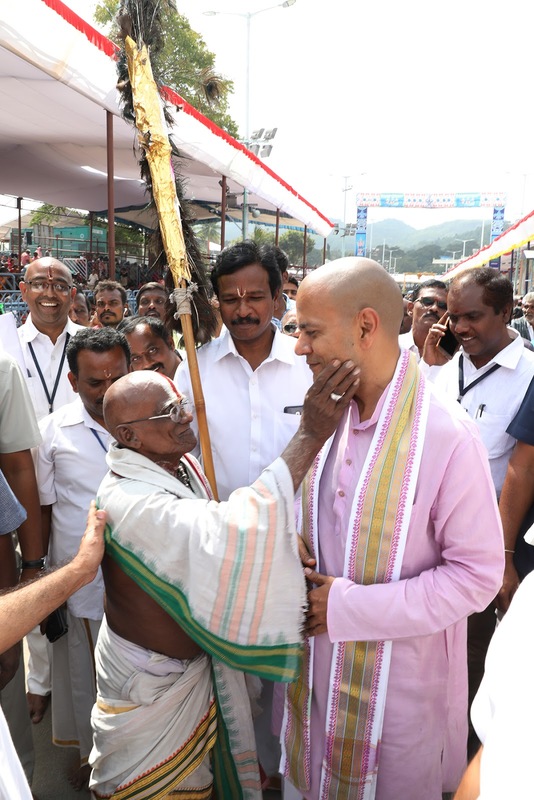 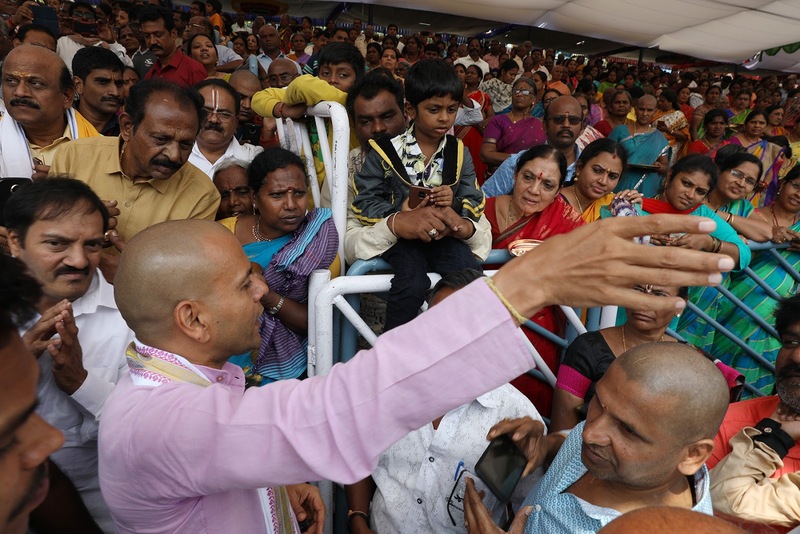 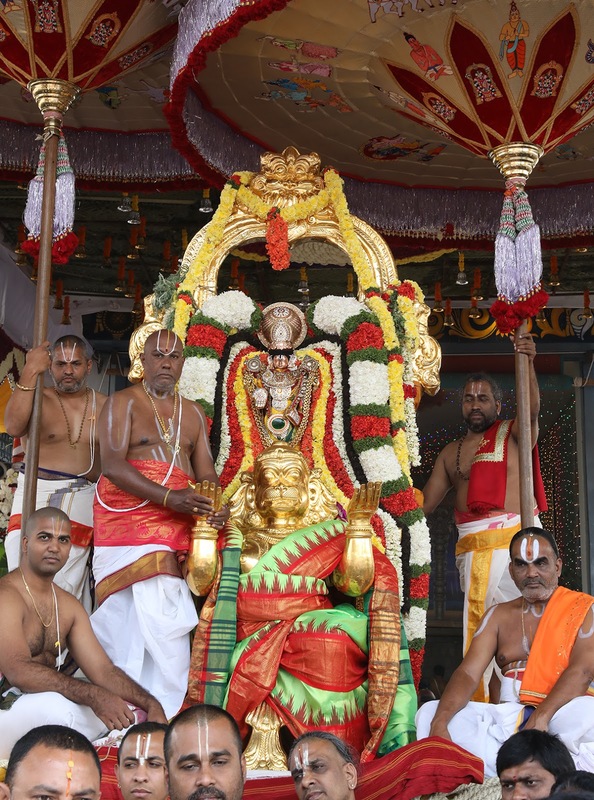 TIRUMALA, 12 February 2018: Processional deity of Lord Malayappaswamy was taken out in procession atop Hanumantha Vahanam from 1.00pm to 2.00 pm in connection with Radhasapthami Festival in Sri Vari Temple, Tirumala. 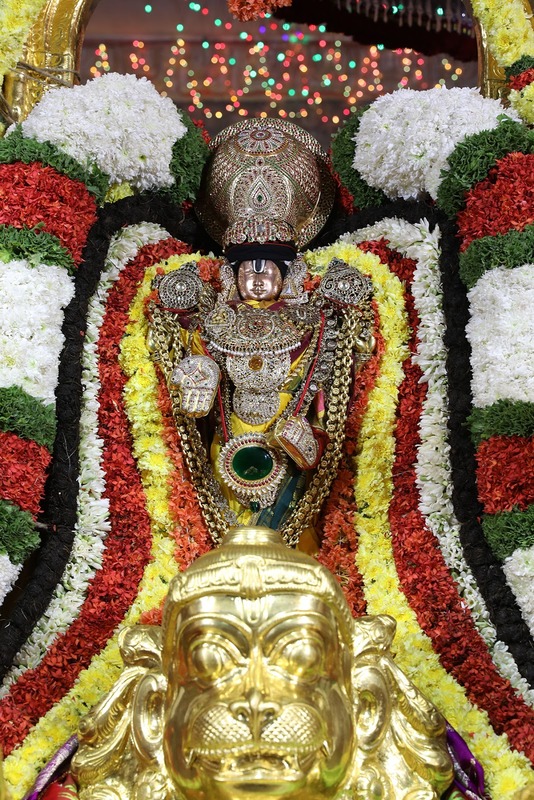 Hanumantha Vahanam- Lord Hanuman is known for total Saranagathi or total surrenderness before his Master by performing the duties as a disciplined soldier without deferring the orders. 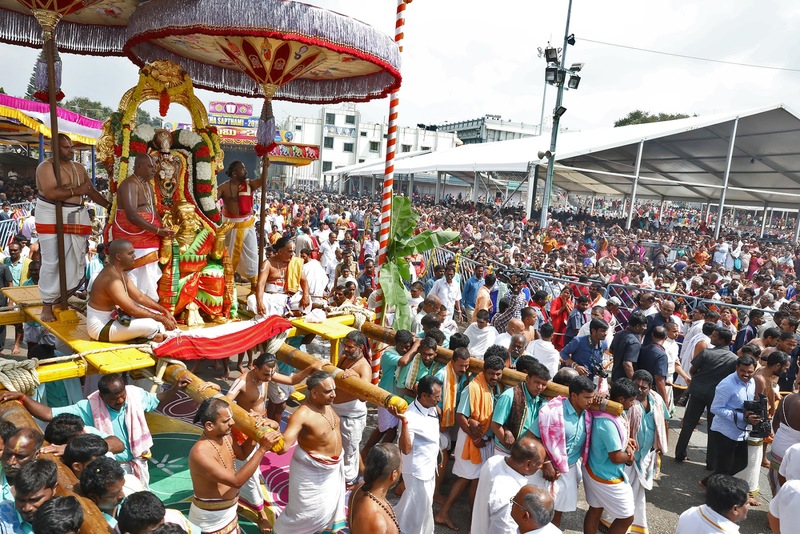 After Garuda, Lord Malayappa takes a ride on Hanumantha Vahanam to show the devotees the true meaning of “Sampurna Sharanagathi”.